Acworth, Georgia, located about 35 miles northwest of Atlanta, exemplifies the quality of life most Americans dream of. Homes for sale in Acworth GA are worth considering. While it is close enough to Atlanta to experience professional sports and cultural events equated with a larger city, the small-town atmosphere of Acworth provokes opportunities for families that offer fun and tranquility. Acworth is surrounded by two beautiful lakes (Lake Acworth and Lake Allatoona) which offer beaches for swimming, fishing, boating and camping opportunities. There are twelve parks that surround Acworth for picnicing. Nestled along the banks of Lake Acworth is Cobblestone Golf Course which was recently rated the #1 public course in Georgia by Golf Digest. Whether the golf related outing is a company tournament, class or family reunion, Cobblestone is the perfect choice. 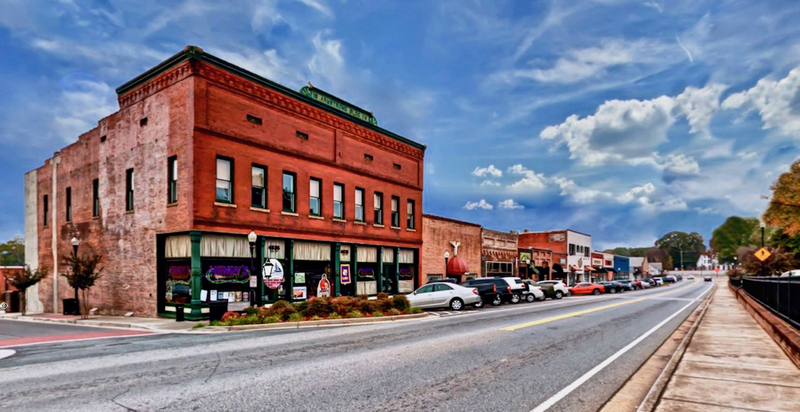 Shoppers will revel in the eclectic nature of Acworth’s historical downtown district. 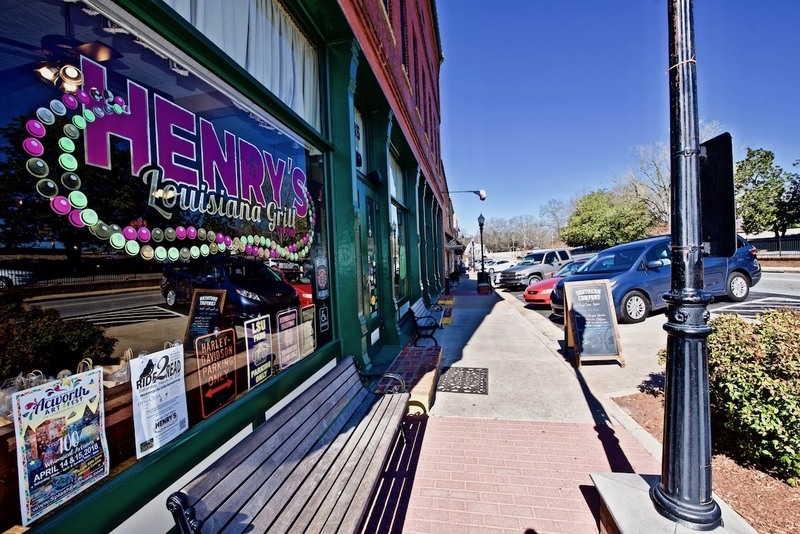 The shops are diversified in their offerings and you will always find friendly and welcoming staff at all of the shops. If you are a history buff, you will certainly want to visit the many homes on the historical tour. 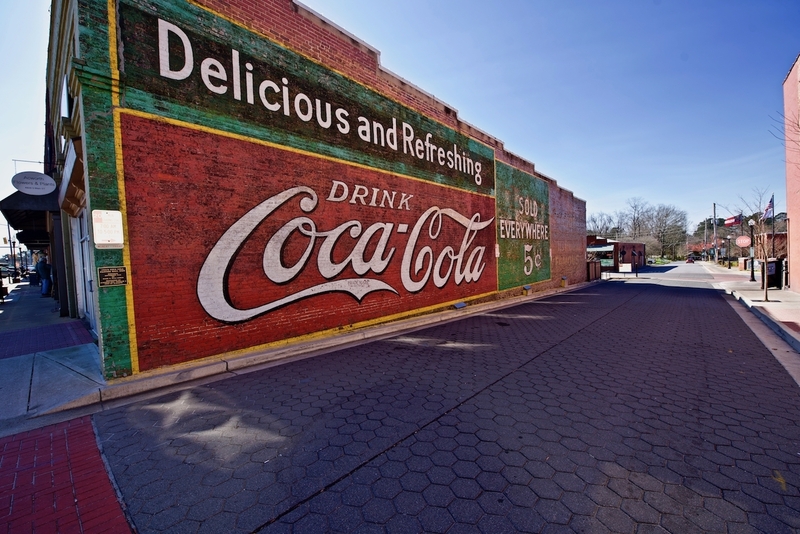 A stroll through these tree-lined streets is like a stroll through history where treasured architecture has been preserved, a simpler, more tranquil life maintained, and a commitment to balancing the small town, yet progressive theme, unique to Acworth. All things considered, you should look into buying a home for sale in Acworth GA.